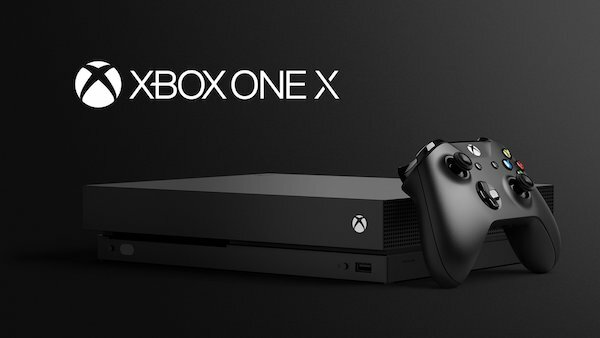 Microsoft’s Xbox One already blurs the lines between console and PC gaming, and being able to plug an Xbox One controller into a PC and have it work seamlessly is one example of that. Cross-platform games which are available for both PC and Xbox One are another, and now we have another reason to think that the two platforms continue to converge with support for USB webcams coming to the gaming console as part of a software update. The update itself is not yet rolling out to everyone but it is available to alpha Xbox Insider members. Once installed anyone can take any old USB webcam and plug it into an Xbox One, allowing them to use it to capture content and stream via the Microsoft Mixer streaming service. Previously anyone wanting to stream in such a manner needed to own one of Microsoft’s own cameras, the Kinect, which was a barrier to entry some were unwilling to breach. It’s not all good news though – the USB webcam support does not yet include the camera’s microphone, meaning a headset or other microphone will be needed for audio. Considering most use a headset for streaming anyway, that is perhaps not too big of a limitation. Microsoft has already made noises suggesting that mouse and keyboard gaming is on its way to the Xbox One and developers are being helped to implement such a thing in a way that will allow console and PC gamers to get along. 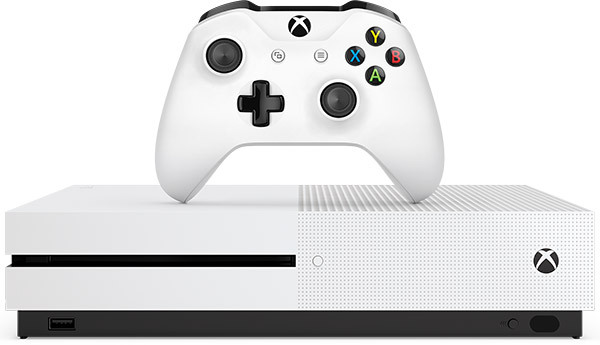 The latest inclusion of webcam support continues a trend which has seen the Xbox One and PC become a more unified platform, a strategy which has seen Microsoft implement Play Anywhere – a service which allows developers to sell Xbox One and PC versions of games bundled together.